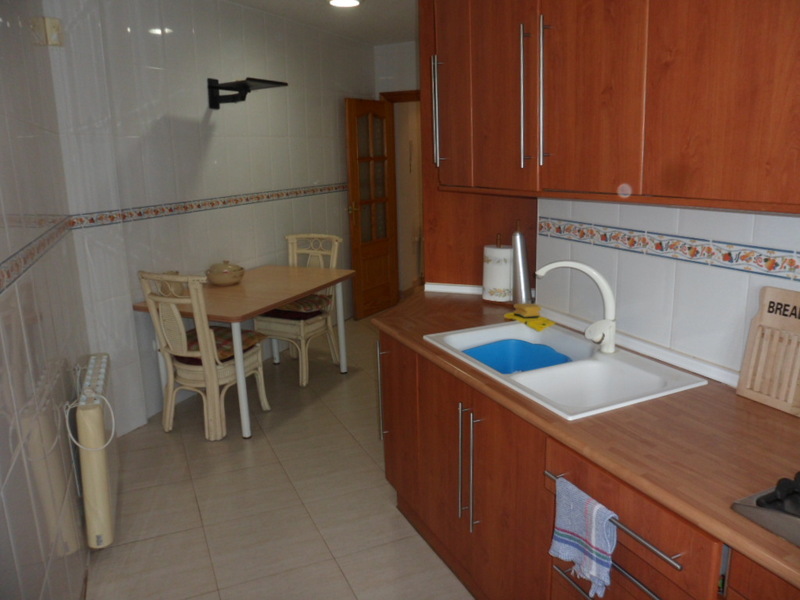 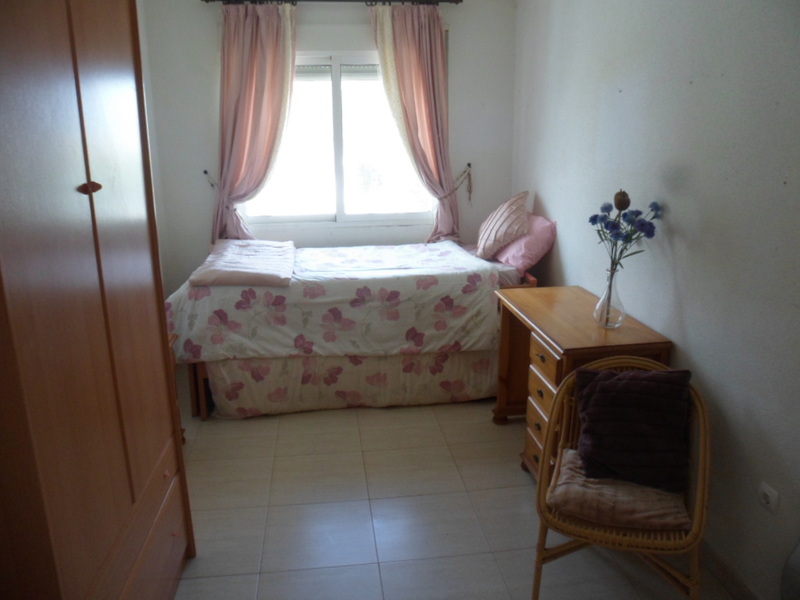 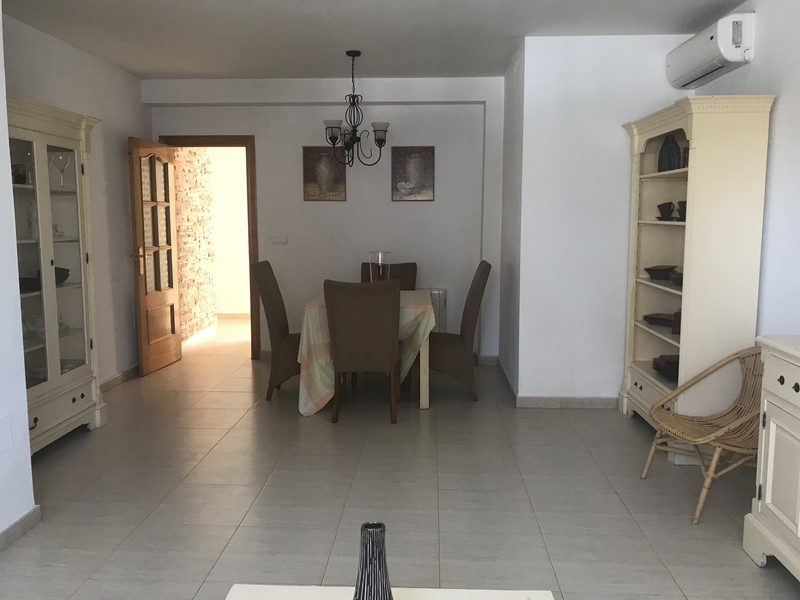 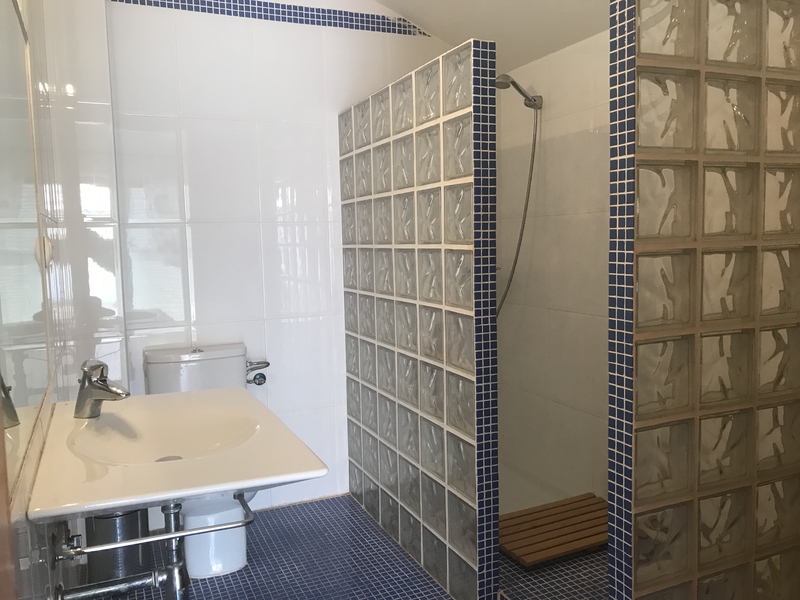 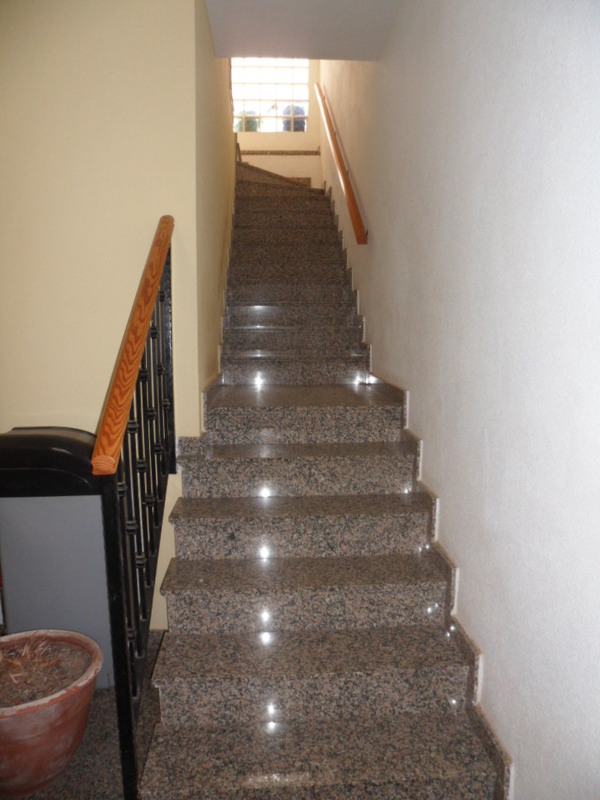 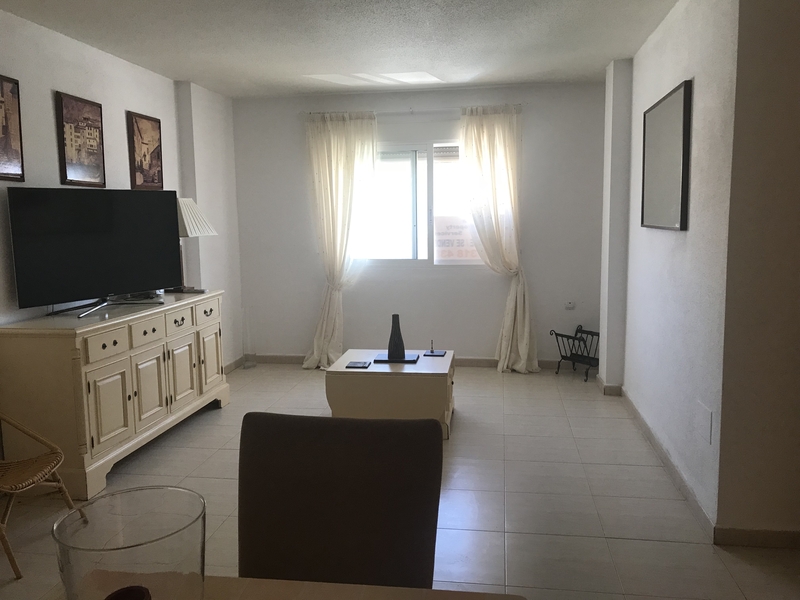 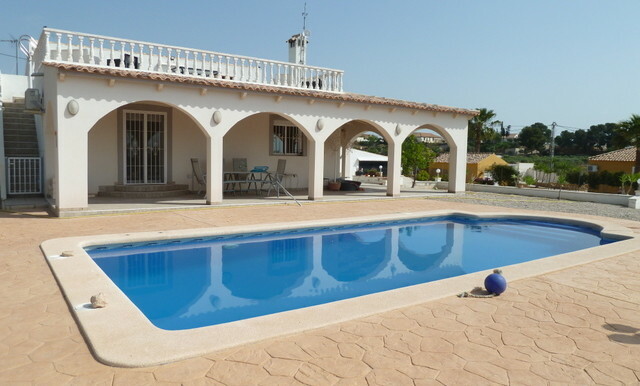 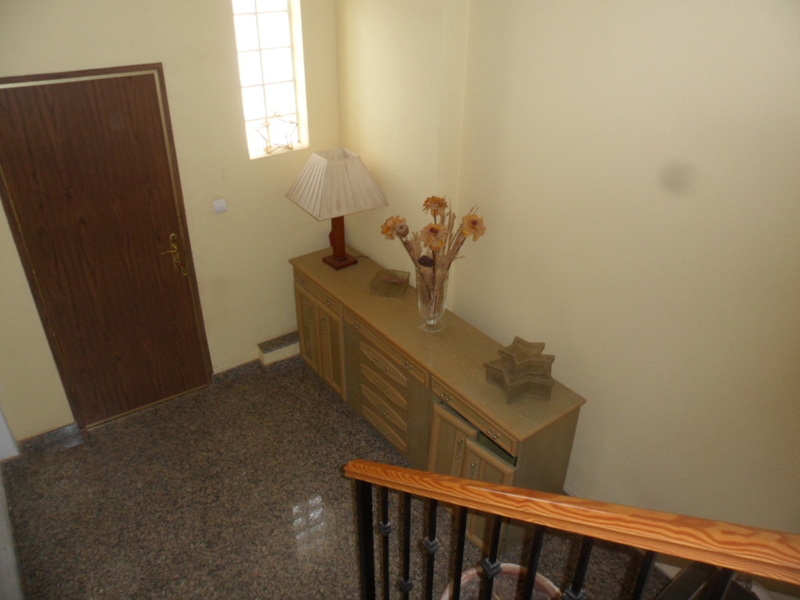 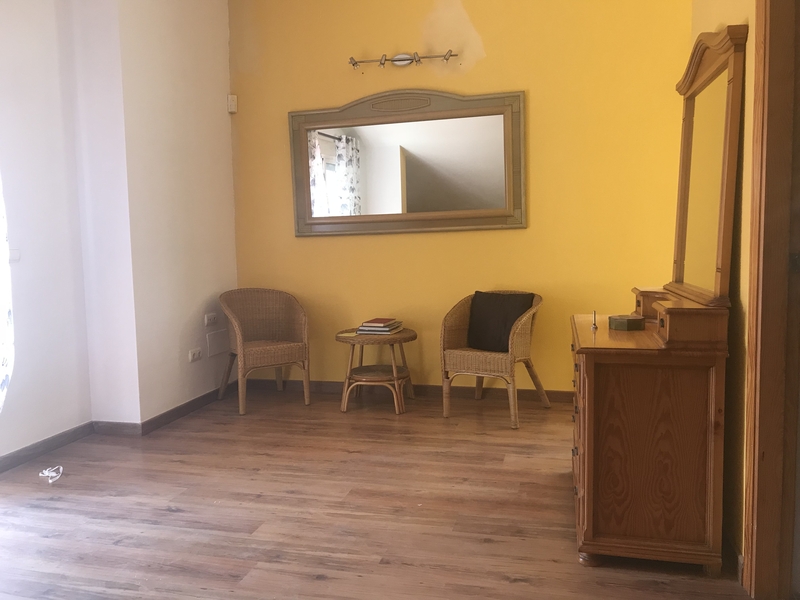 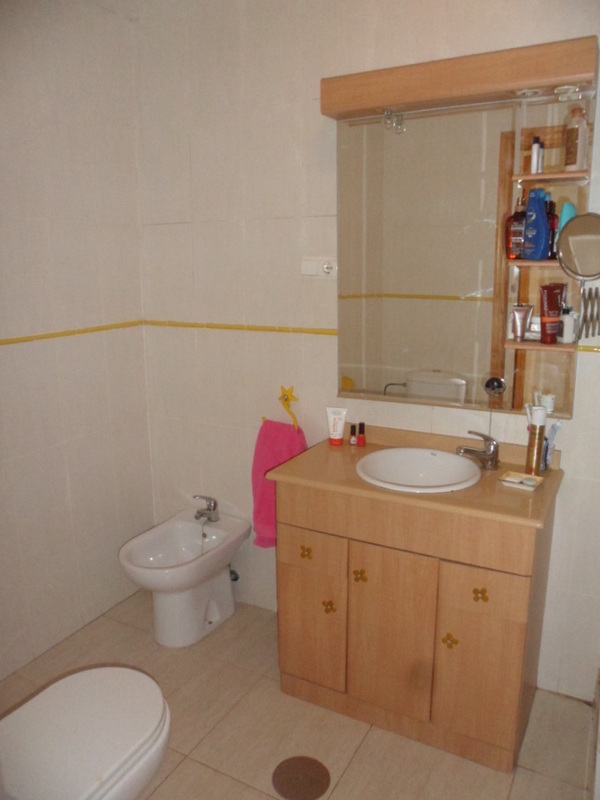 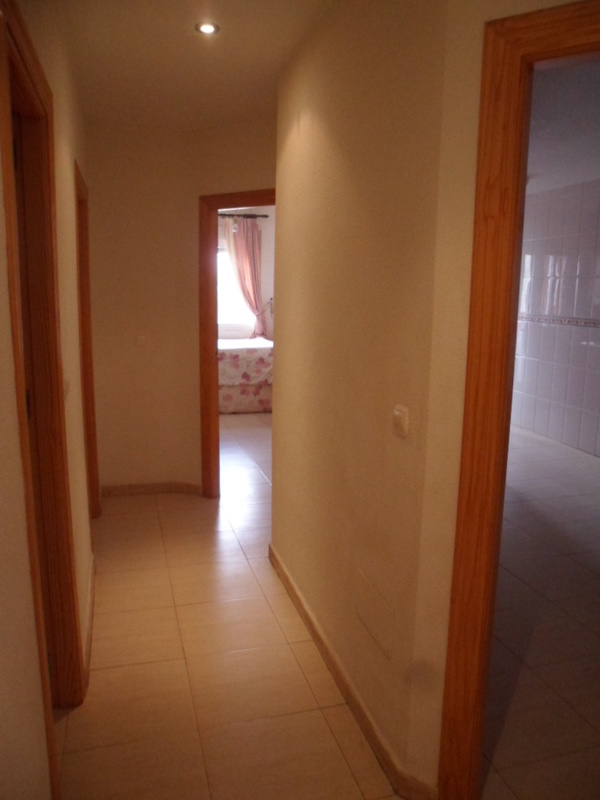 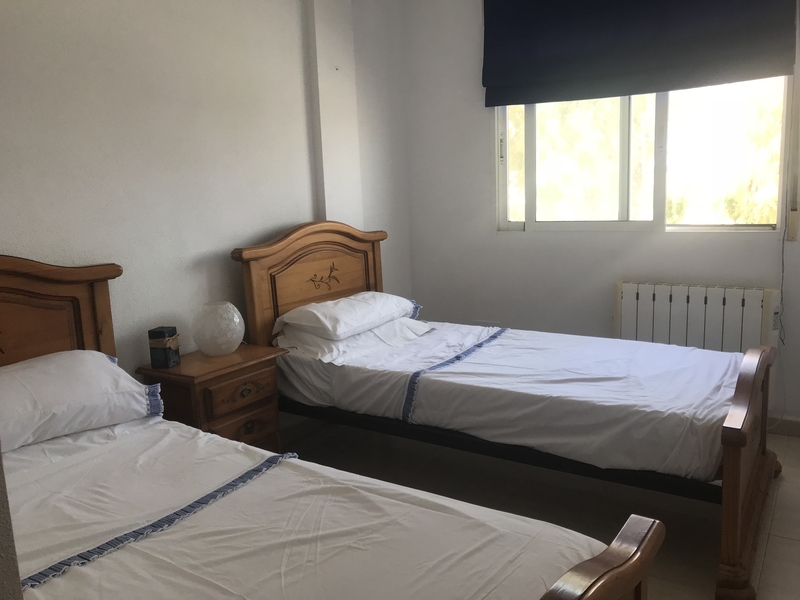 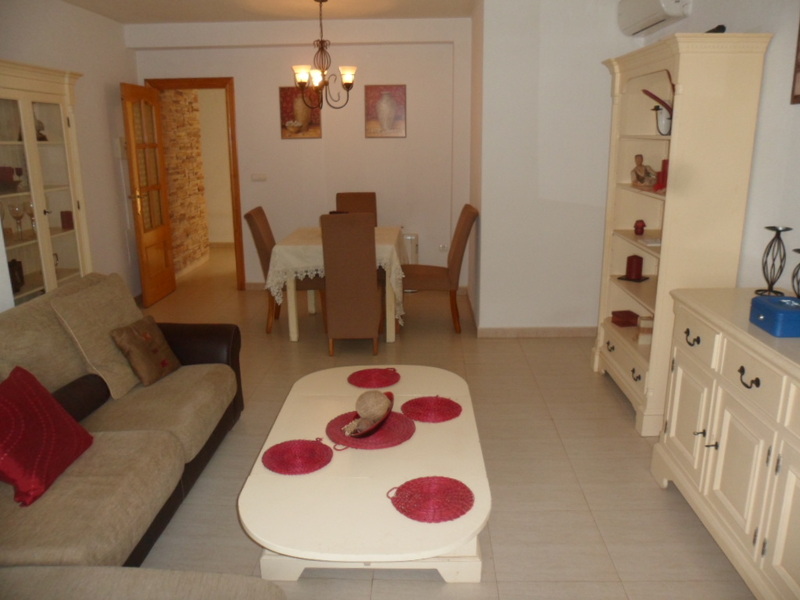 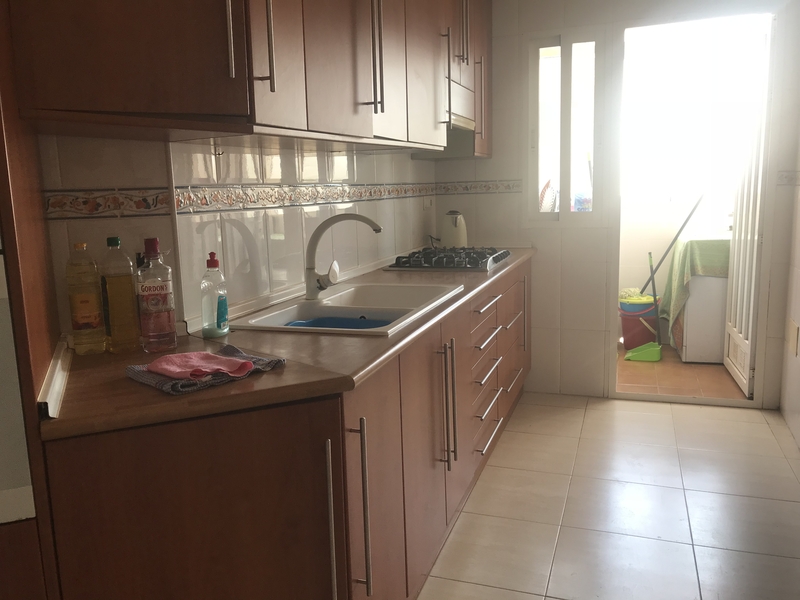 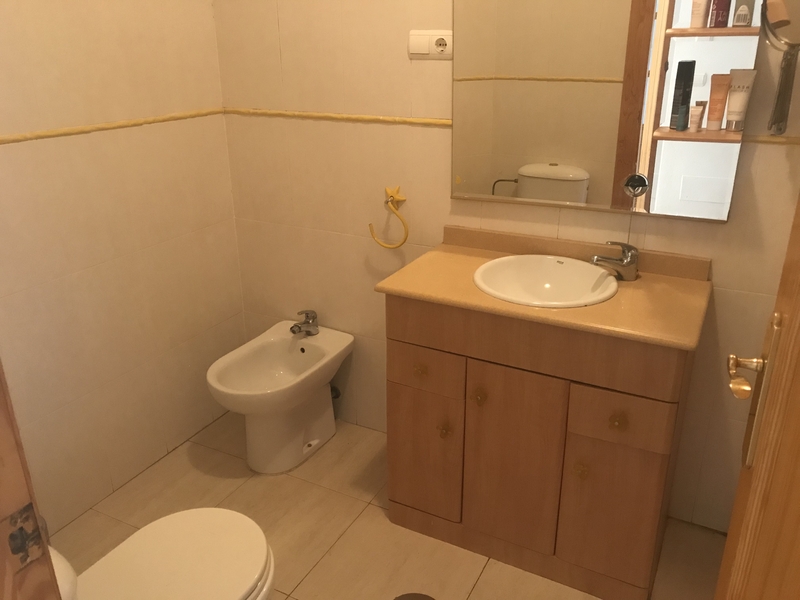 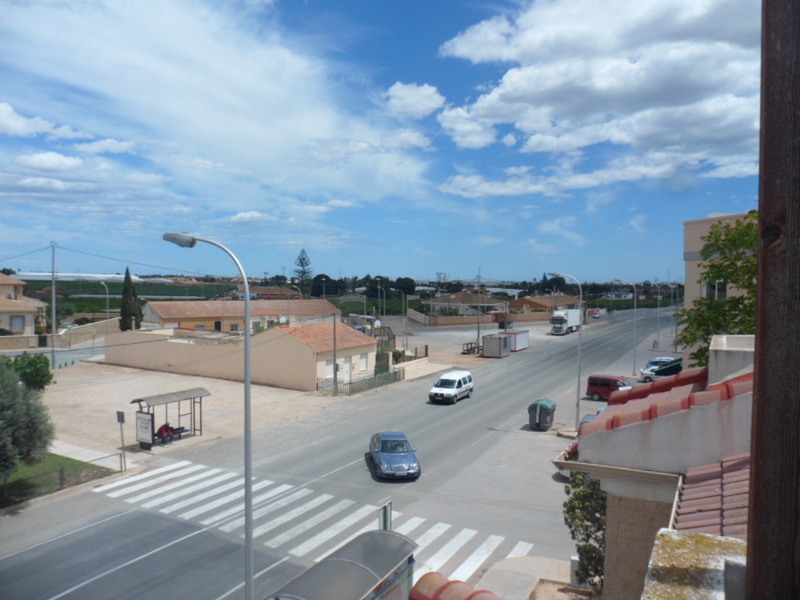 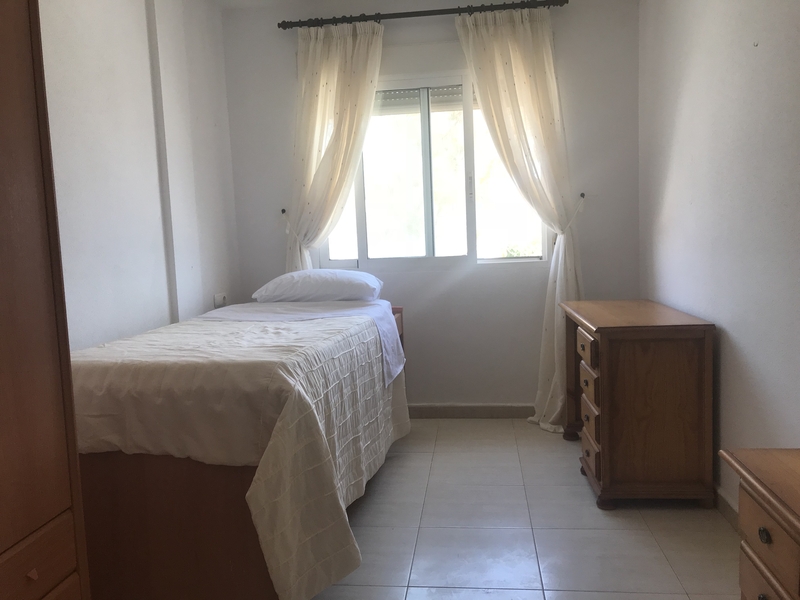 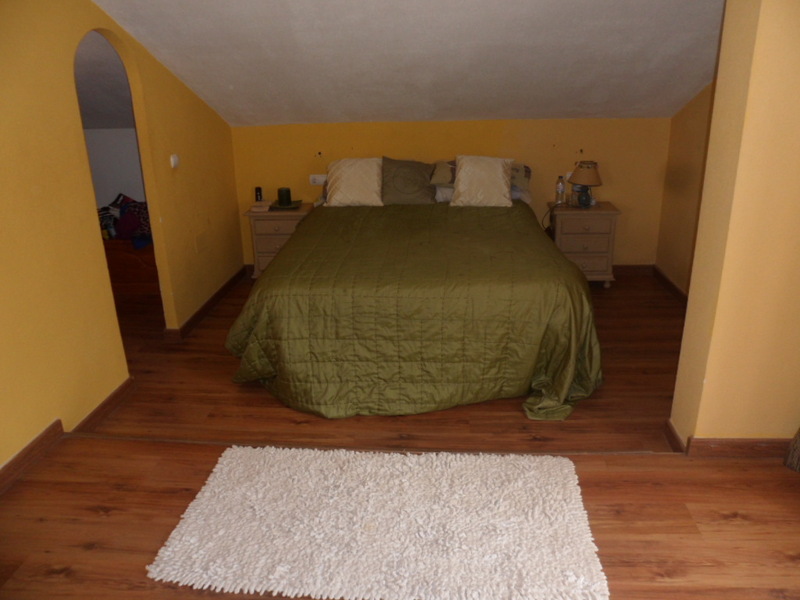 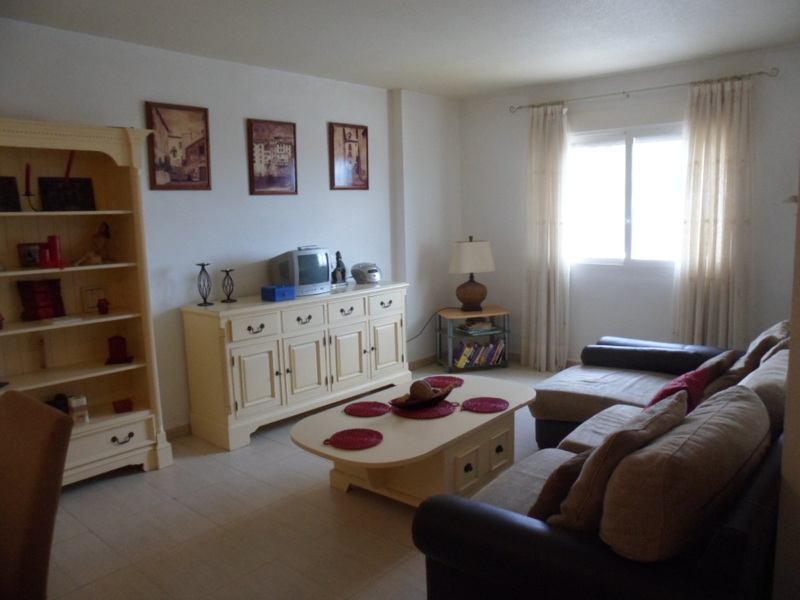 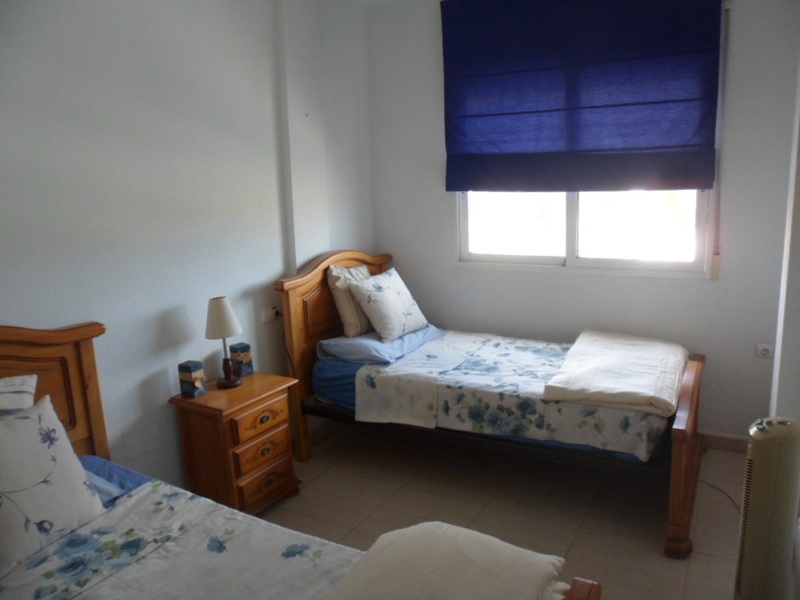 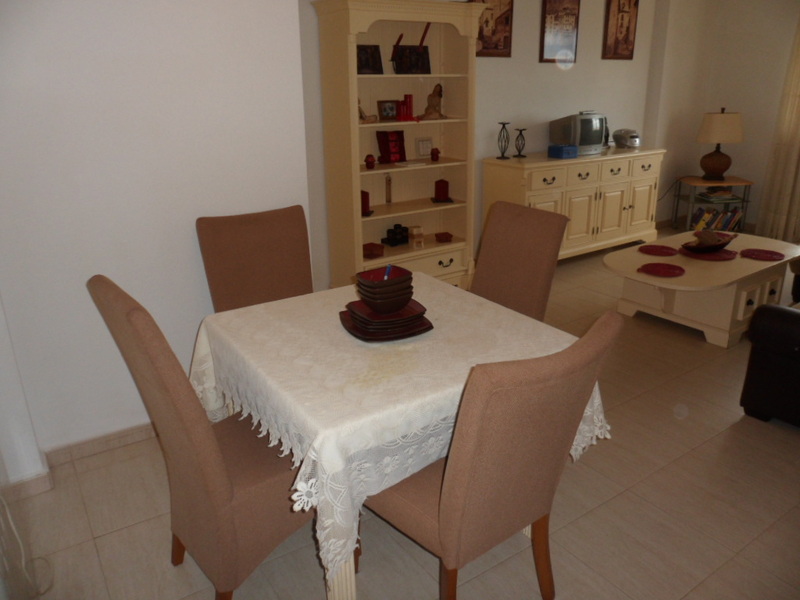 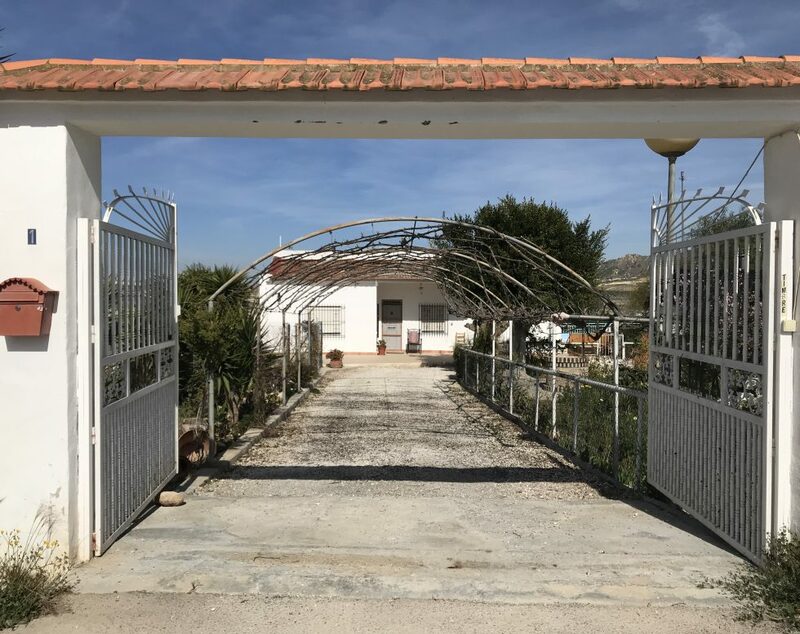 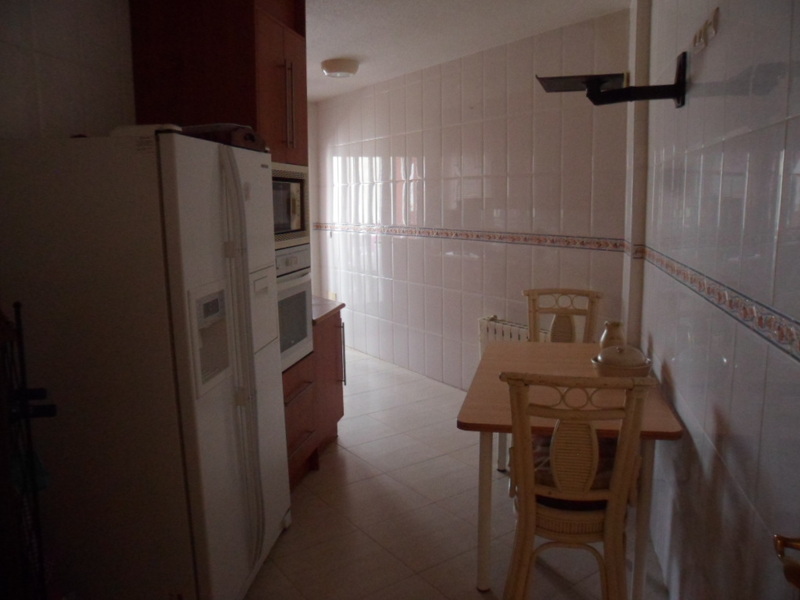 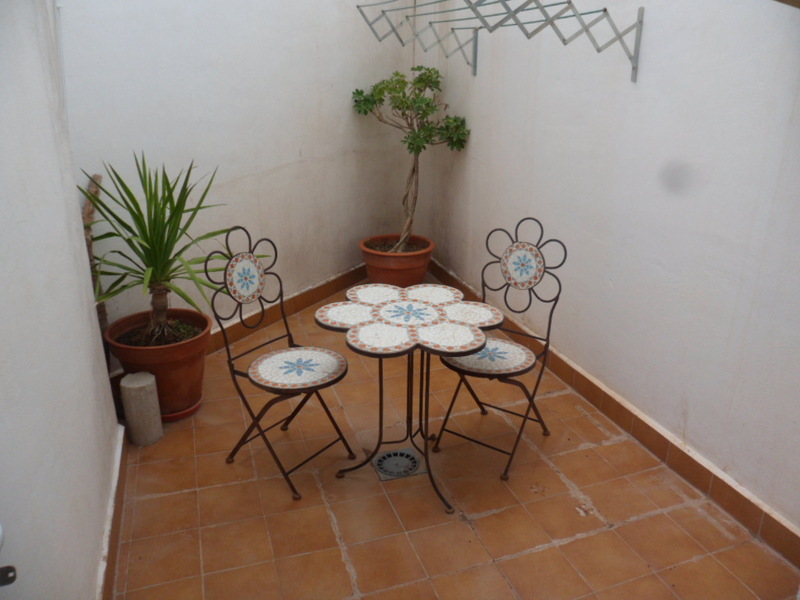 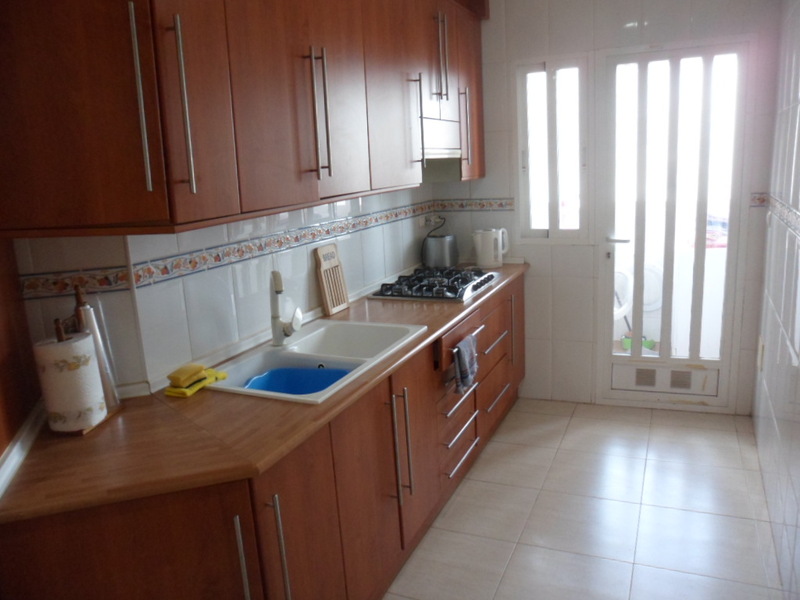 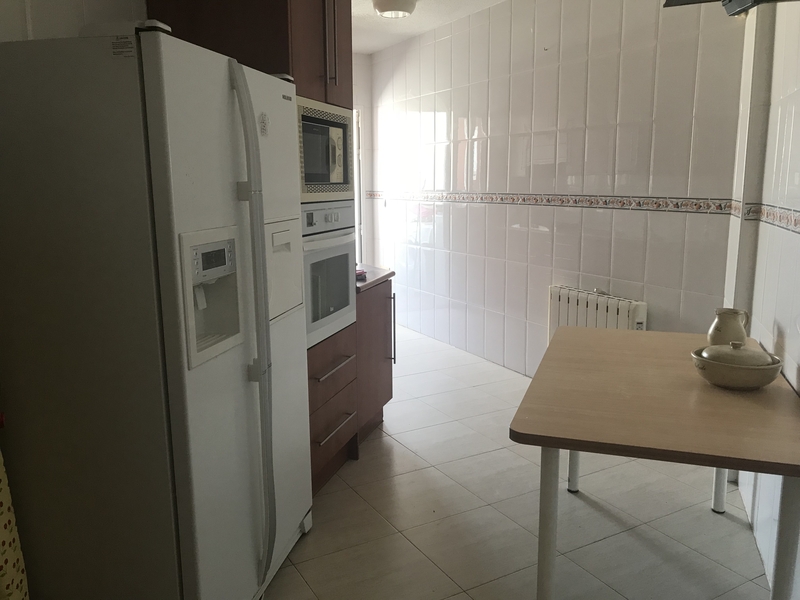 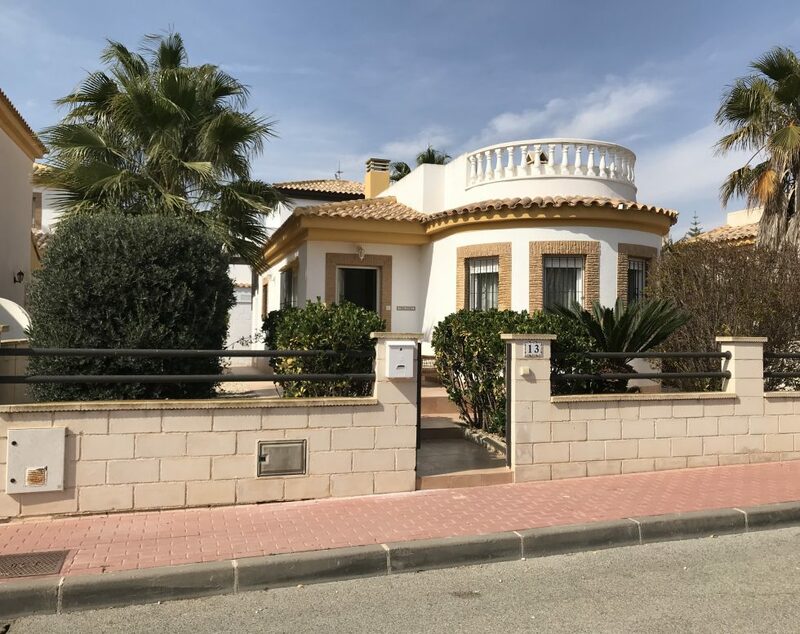 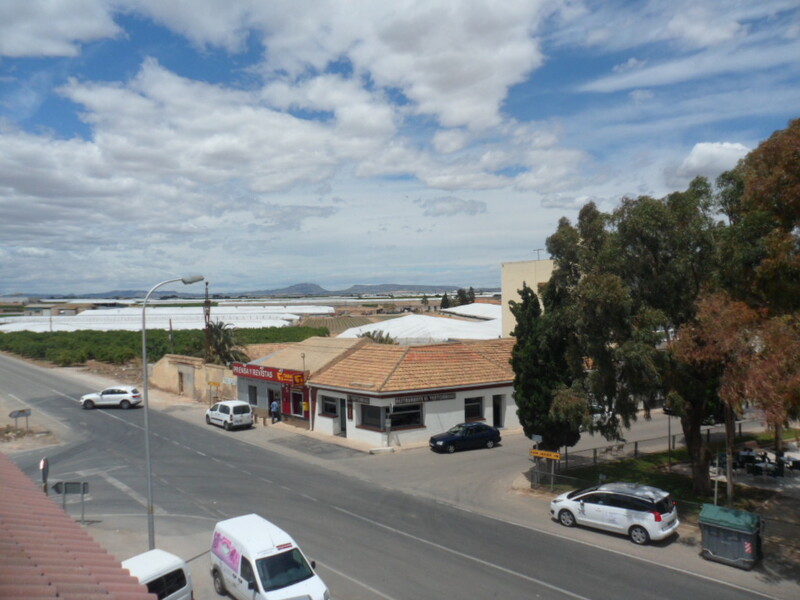 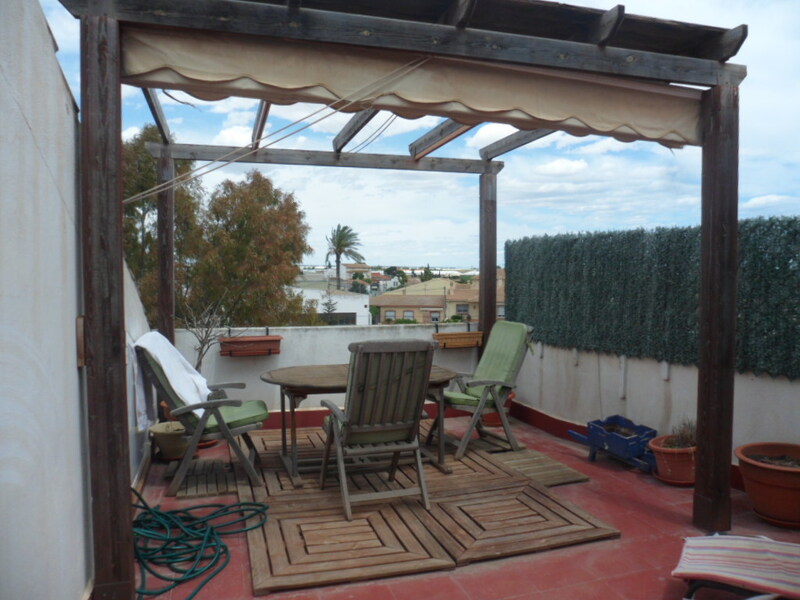 Deceptively spacious 3 bedroom, 2 bathroom townhouse, ideally located for shops, bars, restaurants and local hospital and only 5 minutes drive to the town of San Javier and the beaches of the Mar Menor. 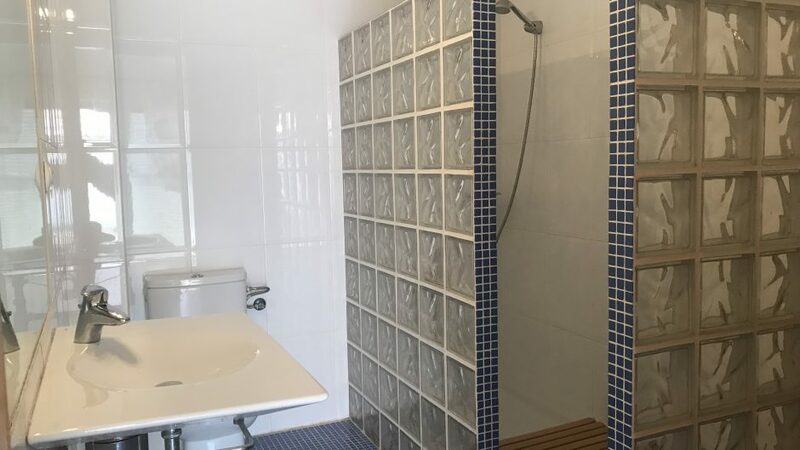 A private ground floor entrance with stairs leading to the first floor where you will find a large open plan lounge/dining area, fully fitted kitchen with separate utility area, two bedrooms, bathroom and a small private terrace. 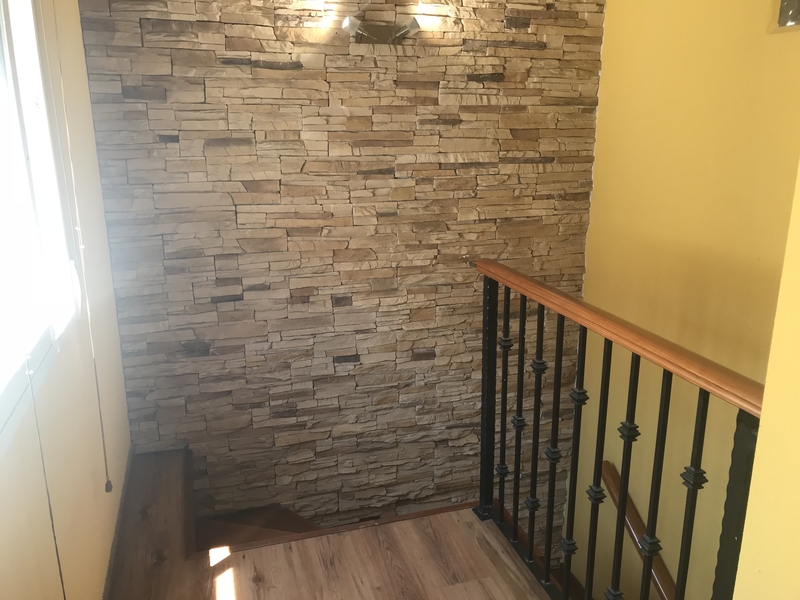 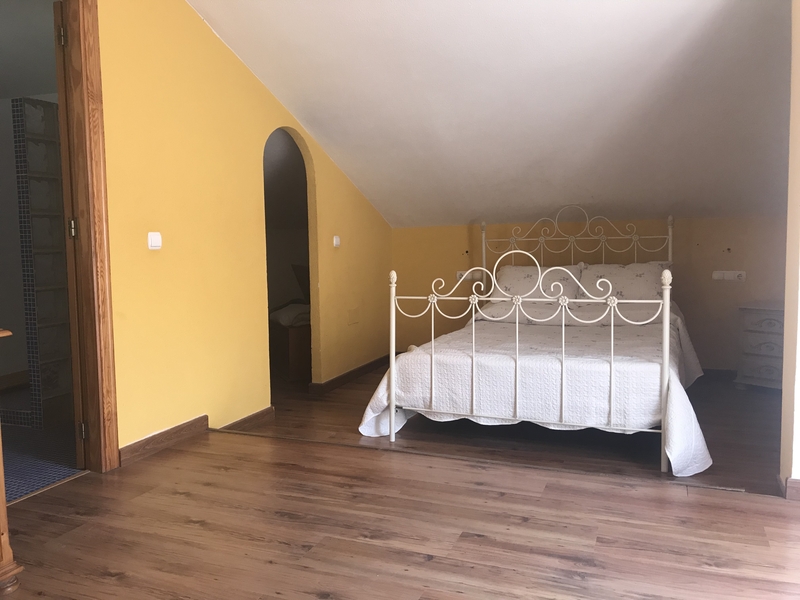 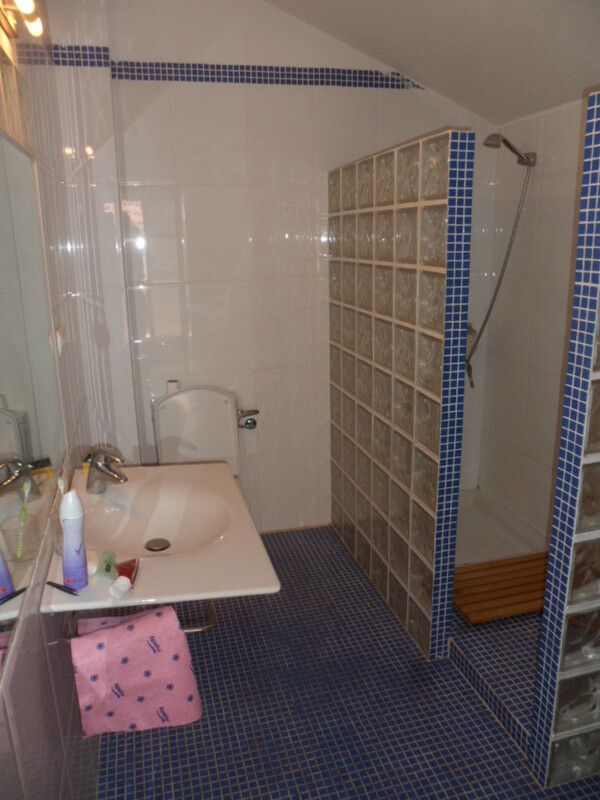 On the second floor is a huge bedroom with en-suite bathroom and a large walk in wardrobe which could easily be converted into a study/office space. 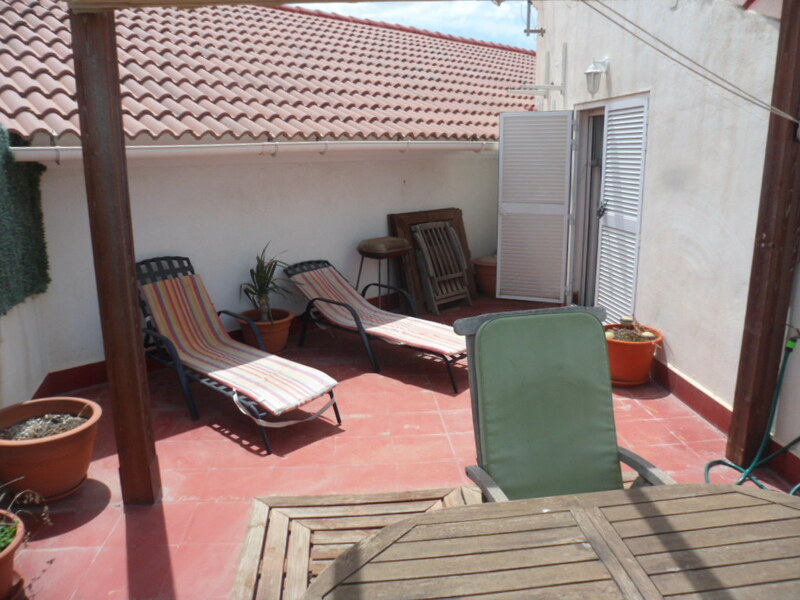 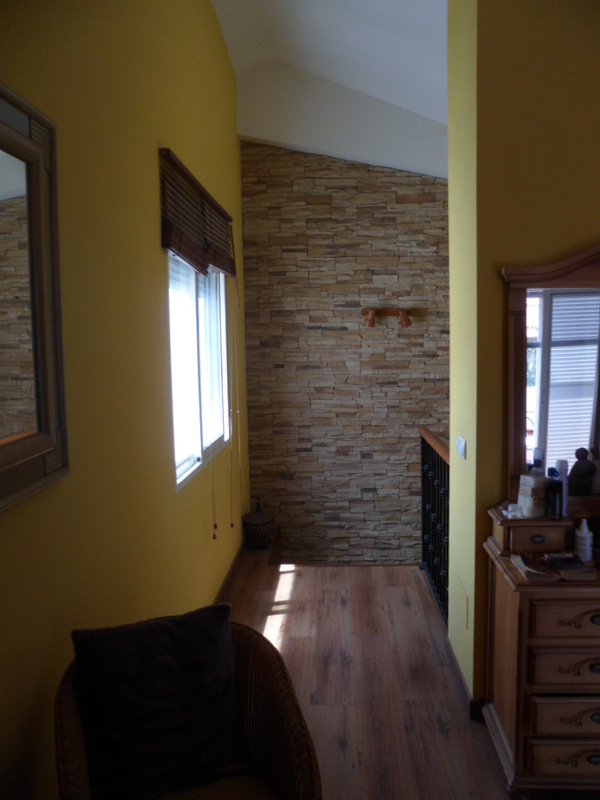 Patio doors open up to a lovely solarium with plenty of room for sunbathing and “Al Fresco” dining.